POLAROID WEEK FALL 2017: OUR TOP 21 FAVORITES! Fall Polaroid Week started this year on Sunday October 15th and lasted until Friday October 20th. In what is the 11th anniversary of this celebration of instant film on Flickr, 651 group members submitted a total of 1,900+ instant photographs (at the time of this post)! We watched the action unfold and have chosen 21 of our absolute favorites! 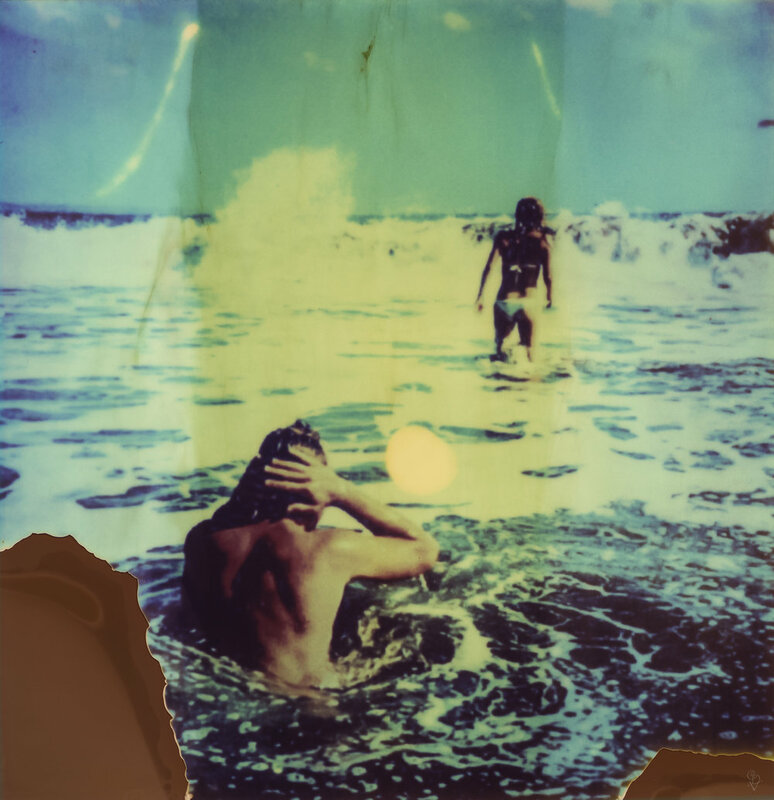 There are still thousands of amazing instant photographs to go see on the Flickr Group Pool! Please go check it out! Michael Behlen is a photography enthusiast from Fresno, CA. He works in finance and spends his free time shooting instant film and seeing live music, usually a combination of the two. He is the founder of PRYME Editions. Connect with Michael Behlen on his Website and on Instagram!